The different components making up our pressure boosting systems are developed and built in house with plenty of care and attention. This enables DPV stainless steel multi-stage centrifugal pumps to deliver long-lasting, trouble-free, and efficient water pressure; and they can be configured accurately to match each specific application precisely. If the demand for water and pressure varies, a control system ensures the speed of the pumps is constantly adjusted to provide the optimal efficiency. 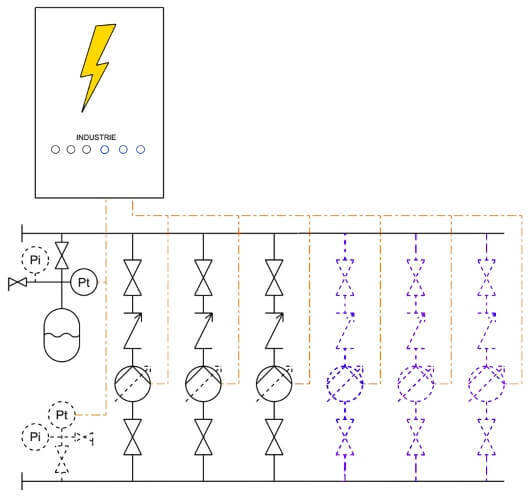 The Megacontrol, which was developed in house, does that in the most efficient way by taking numerous parameters into account for the control. Since its introduction in 1991, the software has been developed continuously and benefited from knowledge attained in practice so that, both in terms of efficiency and ease of control, it remains a progressive product. 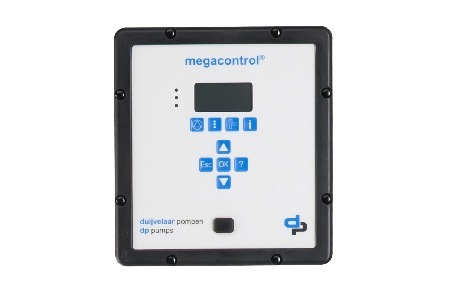 The Megacontrol offers a range of features that increase insightand control over the system so that you, as an owner or manager, have anoversight of what is happening and can control safe and reliable use. 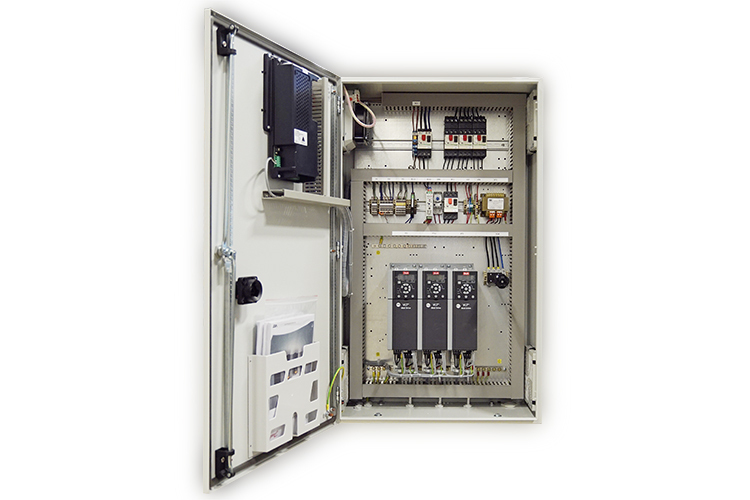 It evenoffers the option of reading out simple data and warnings in industrialprocesses or building management systems. The Megacontrol is set up to be able to carry out communication through advanced communication protocols. 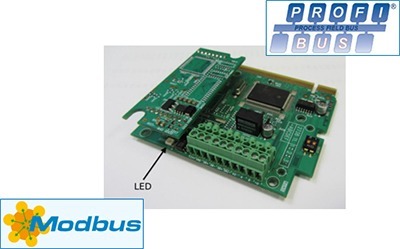 And can optionally be equipped with a Modbus or Profibus. 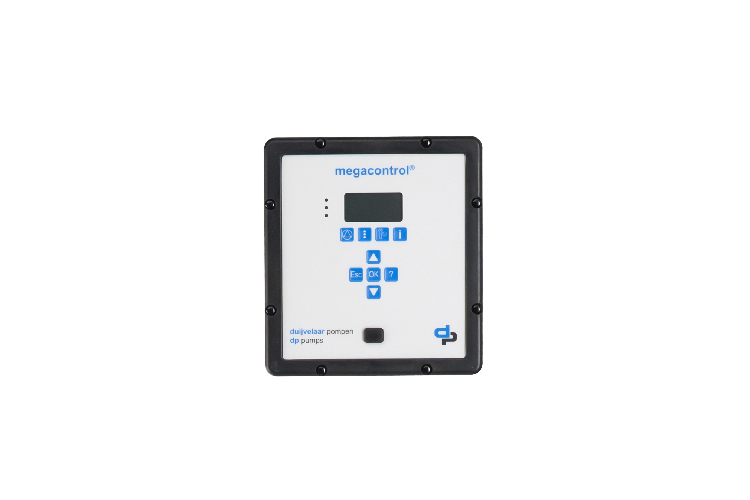 The Megacontrol is our most advanced operating system and can accurately control systems of 1 to 6 pumps in a variety of ways. Can be optionally equipped with PT 1000 temperature gauge for the measurement of ambient temperature as required by Legionella legislation.